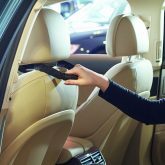 The headrest grip provides support when getting out of the car. 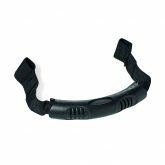 The grip can easily be attached to any headrest that can be removed. Provides grip assistance when getting out of the car. Fits any headrest which can be removed. Simply remove the headrest and loop the strap ends onto the headrest posts.